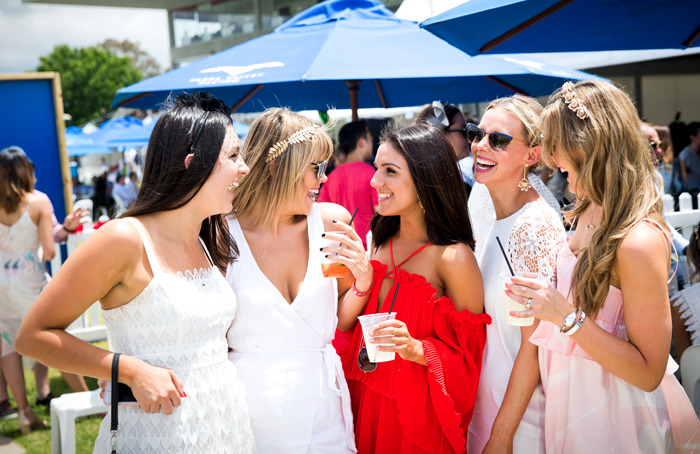 While the Festival of Racing generally lends itself to more relaxed fashion, those who love the chance to dress up in their best racewear can still enjoy the opportunity to compete in Fashions on the Field this weekend. 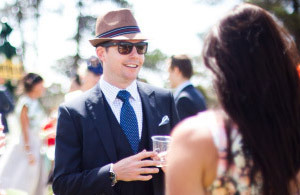 There’s two exciting events on the country racing fashion calendar, both which are always extremely well-styled. 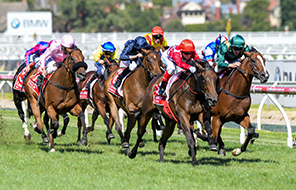 On Saturday, 17 March, Geelong St Patrick’s Racing Club will host their annual Cup Day which features the Milana’s Lingerie and Swimwear Boutique Fashions on the Field competition. 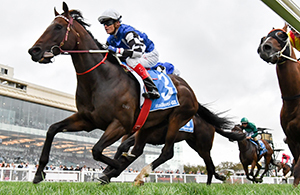 The following day, fashionistas can enjoy Yarra Valley Cup Day’s Fashions on the Field in picturesque surrounds. If you’re interested in competing in either event, read on for some key details. 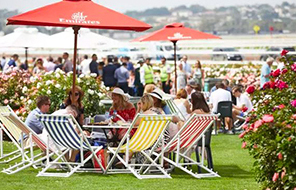 Register online or at the new Fashion Precinct, along the front lawn before 1:00pm.